The Port Blair based Shipyard specializes in repairing, reconditioning and overhauling of Ships, offshore installations and diesel engines. 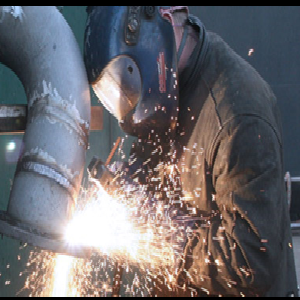 We provide integral services with a highly qualified work force and wide experience. METS is equipped with the latest technology, tools and machinery and executes jobs related to Ship’s Hull, Engineering & Electrical with utmost professionalism and quality.Our focus is the long term and stable relationships with customers, suppliers and other partners. Lay berths, Compressors, Shore supply, lifting capacities, Ship repair tools and equipments are available to service our clients in parallel to the vision of being one of the best Ship repair repairing Yard in the region. METS aims to provide competitive services to high profile shipping segments such as Indian Coast Guard, Indian Navy, Indian Govt. Vessels, off-shore ships, oil rigs and gas carriers. 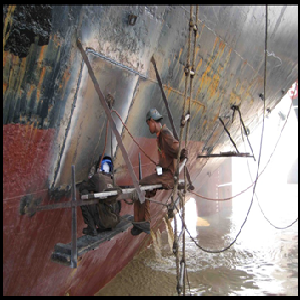 We renew steel, practically anywhere on the ship Hatch coamings- Main deck- Topside tanks- DB tanks – Shell Plating Pontoons. 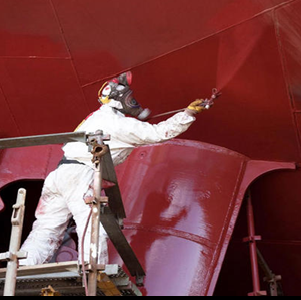 We are fully equipped to carry out cleaning and painting of tanks and hull.